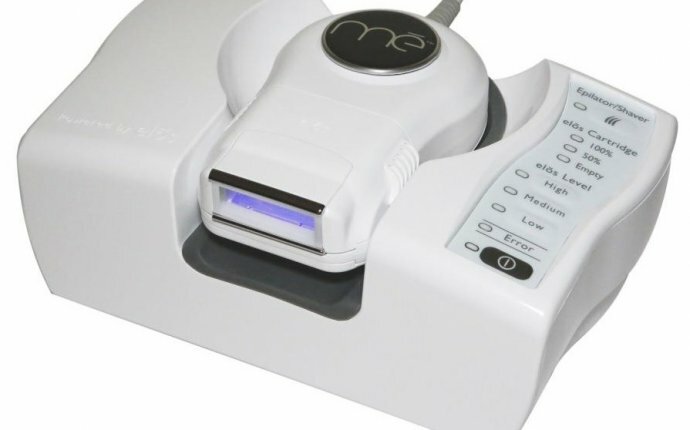 Help diminish and remove unwanted hair with this at home solution. Harness the power of Home Pulsed Light (HPL) technology offered by the lightweight and portable Silk'n Glide device. Two modes let you tackle large and small areas while five energy levels accommodate a range of skin types. Be sure to read all the directions, including warnings and contraindications before use. For light skin tones only. Do not use on a naturally dark skin complexion. This device is not effective on naturally white, gray, blonde and red body hair. Silk'n Glide is intended for the removal of unwanted hair. Can be used on the face under the cheekbone line. Silk'n Glide is also intended for the permanent reduction in hair re-growth defined as a long-term, stable reduction in the number of hairs re-growing when measured at 6, 9, and 12 months after the completion of a treatment regime.